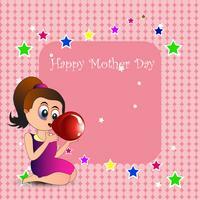 Happy Mothers Day. 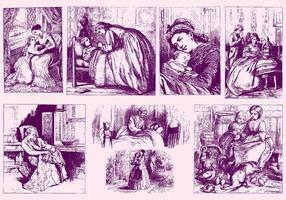 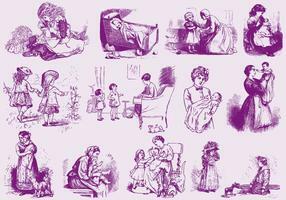 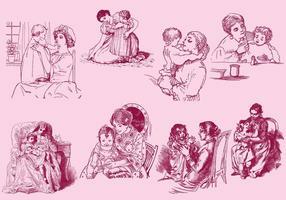 Women and child. 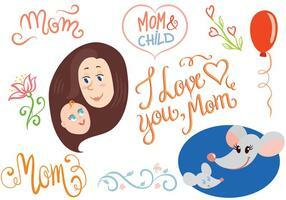 Happy Mothers Day. 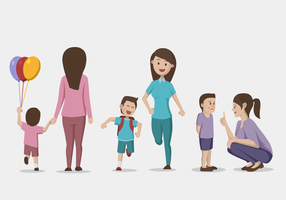 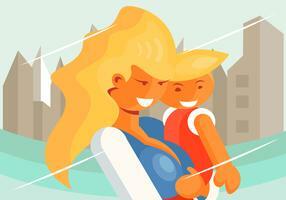 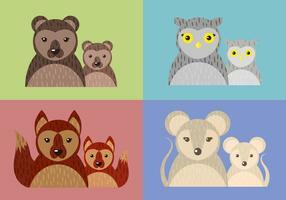 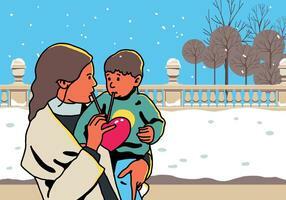 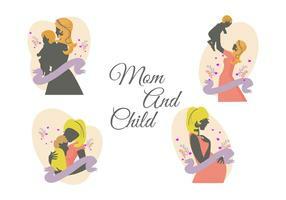 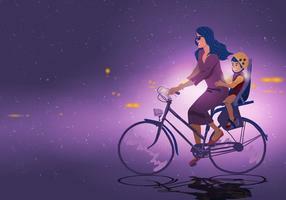 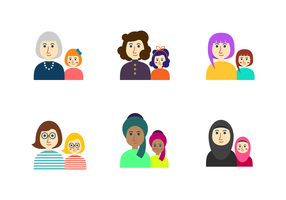 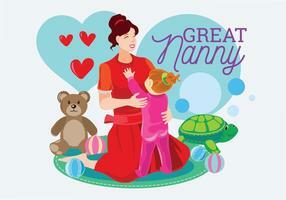 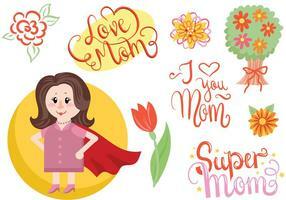 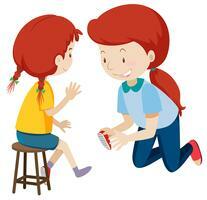 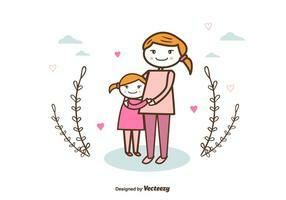 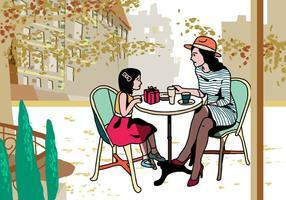 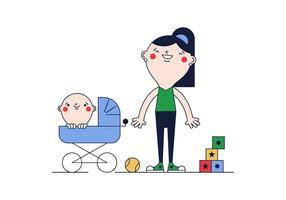 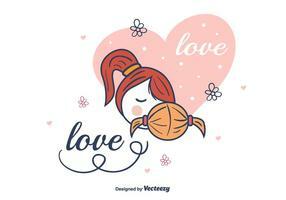 Vector illustration with women and child.